Back in May, the man with the golden-scooped beak revealed ‘Dear Life’, the first single taken from his debut album ‘Charmer’ (Out Oct 16th). Today we bring you 3 incredible reworkings, featuring Kompakt Recs co-founder and electronic music powerhouse Michael Mayer, super-hot Beatport fav Purple Disco Machine and another special remix from the masked man himself, Claptone. 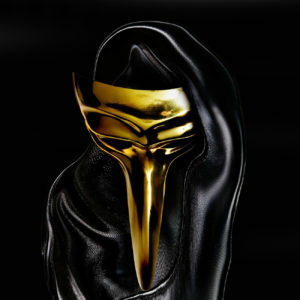 The golden scooped beak of Claptone emerges from the darkness with ‘Charmer’, his 13-track debut offering. 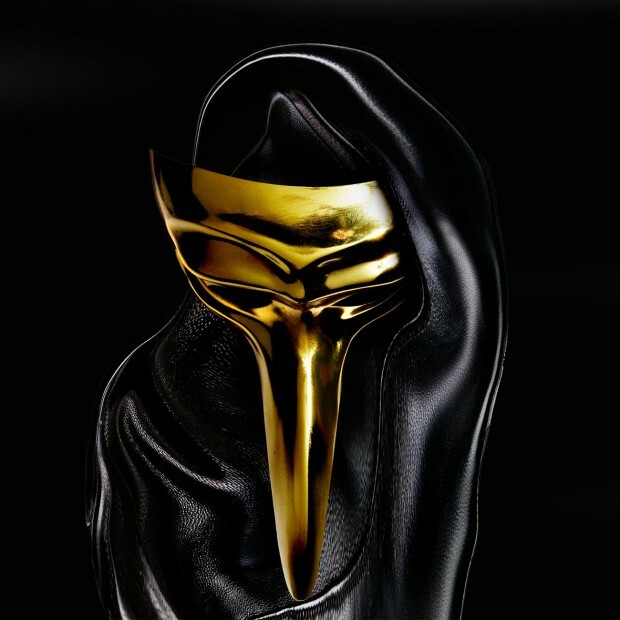 In the last few years Claptone has become known for releasing big records primed for late nights and packed clubs all over the world. ‘Charmer’ however fuses his signature house sound with a more eclectic aesthetic, featuring guest appearances from Nathan Nicholson (The Boxer Rebellion), Peter, Bjorn & John, Young Galaxy & Clap Your Hands Say Yeah. The album will drop following a packed summer touring schedule which will reach all corners of the globe and the run-away success of their remix for Gregory Porter, a tune which has dominated Ibiza this year and was the biggest selling track on Beatport for weeks on end. The album also features Claptone’s Beatport chart-topping early singles ‘No Eyes’ & ‘Ghost’, both enormous smashes on essential Berlin house label Exploited. While Exploited continues to deliver the club-spinners via Beatport, the album versions will be released via Different Recordings/Pias.